Letting you know that you don’t have to wait until Spring to start eating great tasting, flavorful vegetables. Curtis Foods maintains a large supply of fresh flash-frozen vegetables. You can pour out only the amount you need for a meal without the hassle of thawing out ahead of time. 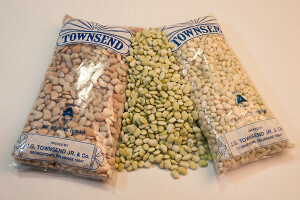 Whether its peas, beans or greens, we have what you need in stock.